Soca valley is truly Slovenia’s most beautiful Alpine region due to emerald Soca river, jaw-dropping waterfalls and the highest peaks of the Julian Alps. Enjoy pristine nature and visit must-see highlights and hidden treasures of Soca valley. Take a walk to picturesque waterfall close to Bovec, water-sport Mecca in Soca valley. 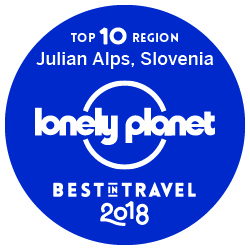 Drive through Trenta valley in Triglav National Park and enjoy the amazing views of the Julian Alps, awarded by Lonely Planet as best travel top 10 regions in 2018. Walk along 750 meters long gorge, one of Slovenia’s natural pearls, with natural pools and numberless Marble trouts. If you are brave enough, jump from the cliff and dive into crystal-clear Soca river. I show you some of the best spots in Soca valley for your perfect selfie with turquoise Soca river in the background. Discover the natural beauties of Soca valley! 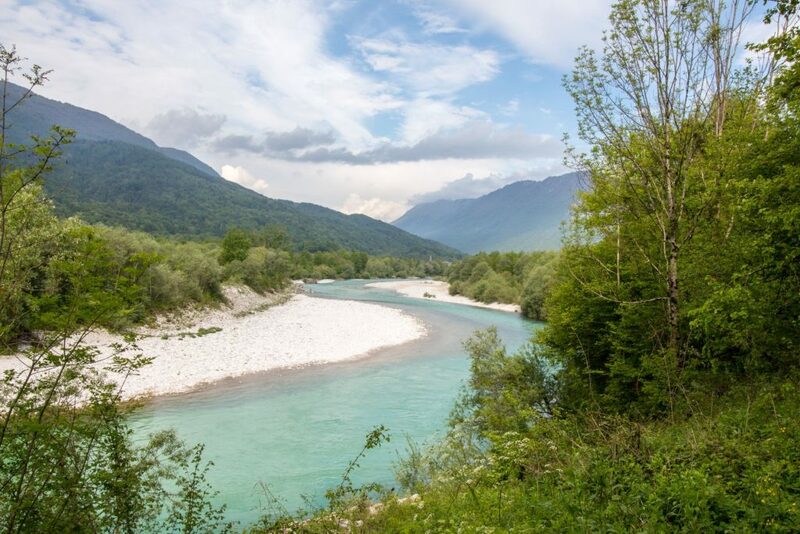 Perfect for … people who want to experience 3 top natural wonders in Soca valley. Price: 119 EUR/person (min. 2 people). The price includes local guiding, 3 natural wonders in Soca valley. Gratuities and tips are highly appreciated. For now, cash only. Prices are slightly higher if there is only 1 person on the tour. Thank you again for your generous and warm hospitality inside and outside the house. Our day with you being our guide in Soca valley will be a highlight of our 4 weeks in your beautiful country ... the conversation (your knowledge and expression) ... the countryside and the amazing Soca river ... and all the delicious food. Thank you.